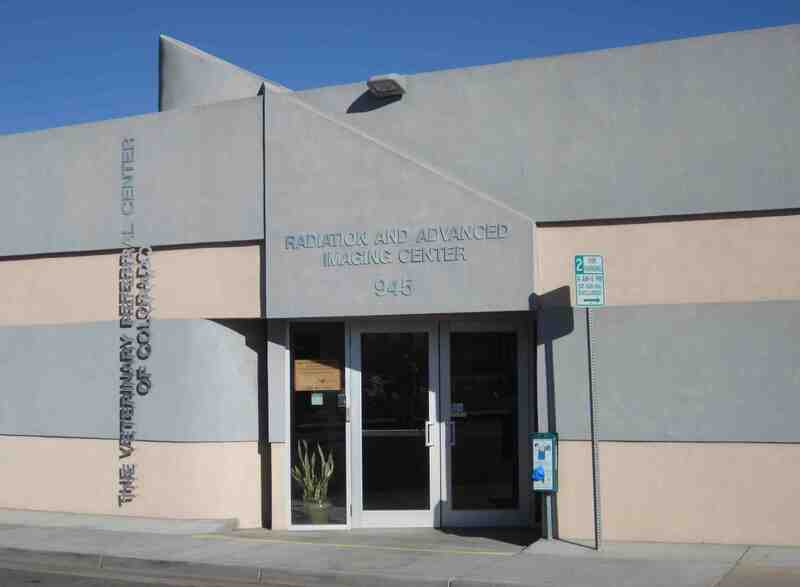 We are located in the VRCC Radiation and Imaging Center. 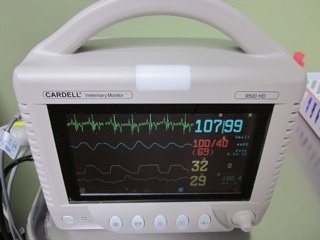 By partnering with VRCC, our patients have access to leading specialists in internal medicine, cardiology, surgery, oncology, anesthesiology, ophthalmology, critical care, neurology, and dermatology. 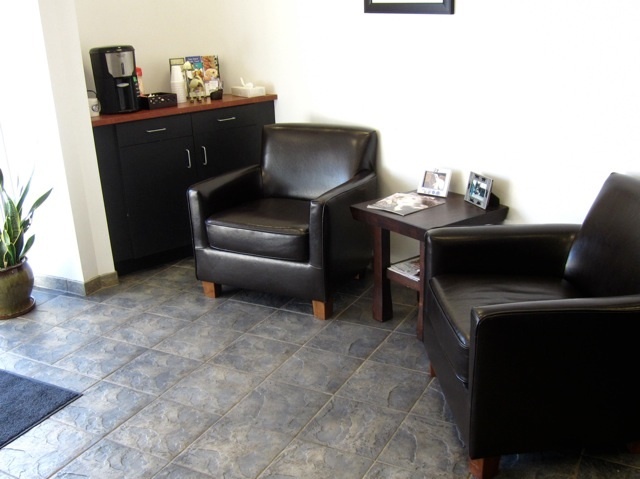 We strive to provide a relaxed experience for you and your pet. Pets love to come in and curl up on our cushy chairs. 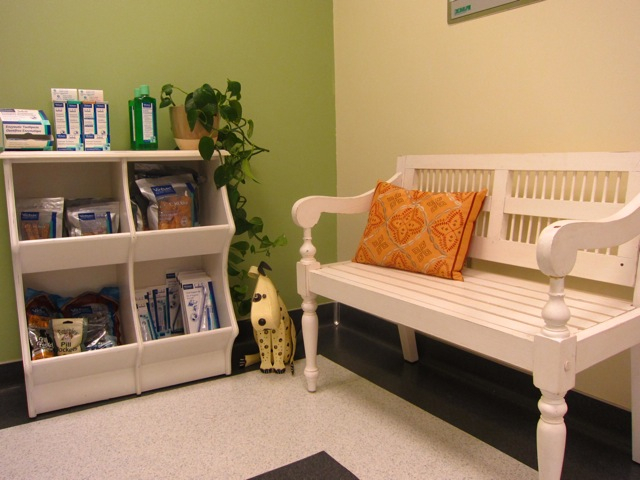 Our exam room also offers great ideas for planning your pet's oral home care.